When I was a teenager, I remember reading a quote from Jurassic Park that has stuck with me until this day. Gravely injured after a T-rex attack, mathematician Ian Malcolm responds to John Hammond on ‘saving the planet’. Time isn’t running out for the planet – it’s running out for us. 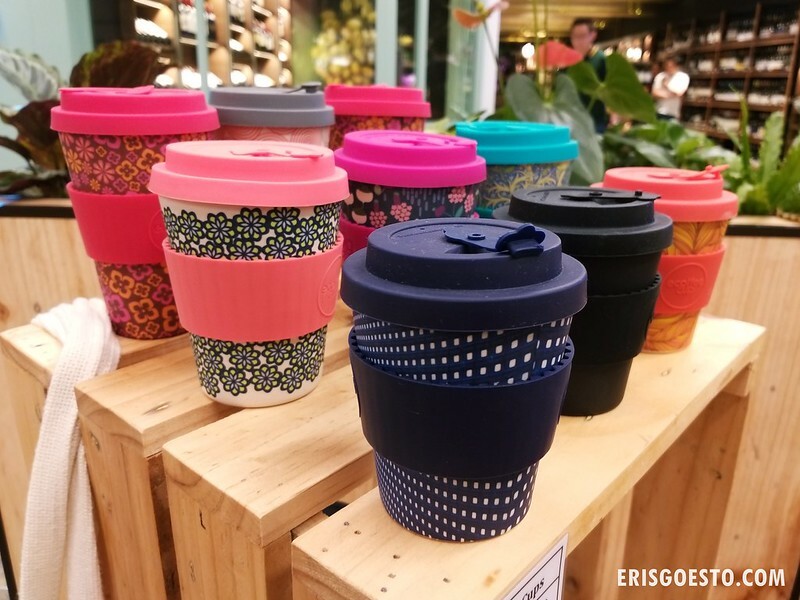 There has been a lot of conversation on reducing single use plastic, and even though many are still finding it hard to adopt the lifestyle, there is a slow but sure movement among Malaysians. 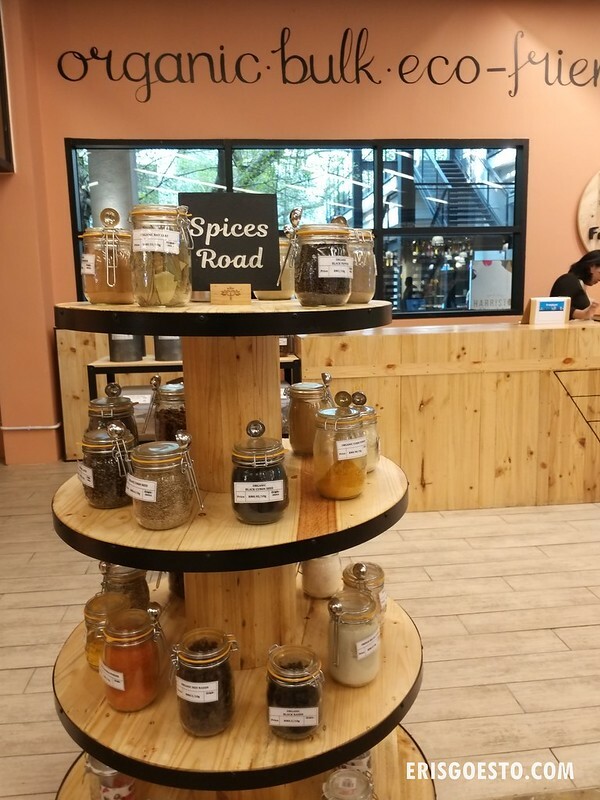 There are now several zero-waste stores in and around the Klang Valley, aimed at encouraging people to go package-free and to buy items in bulk to reduce waste. 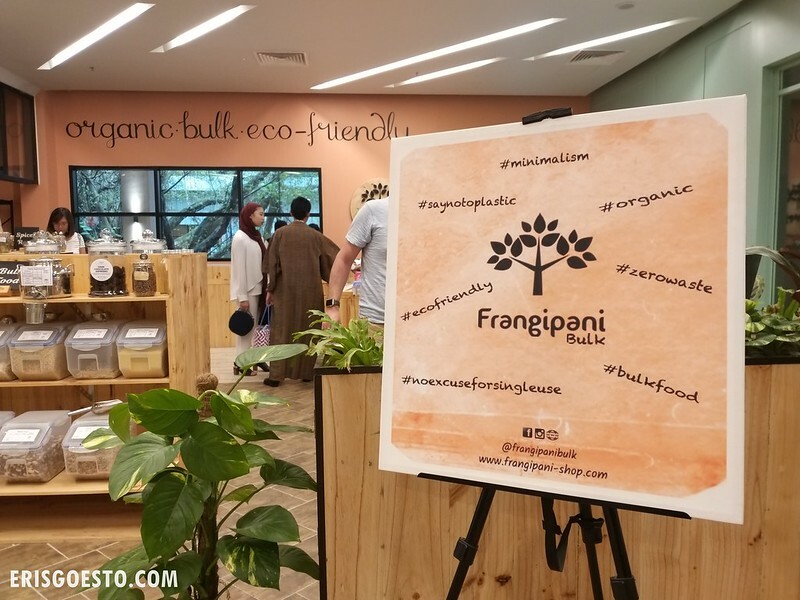 Recently opened at The Linc KL, Frangipani Bulk used to be an online store, but have since gone brick and mortar to provide a physical space for their goods. 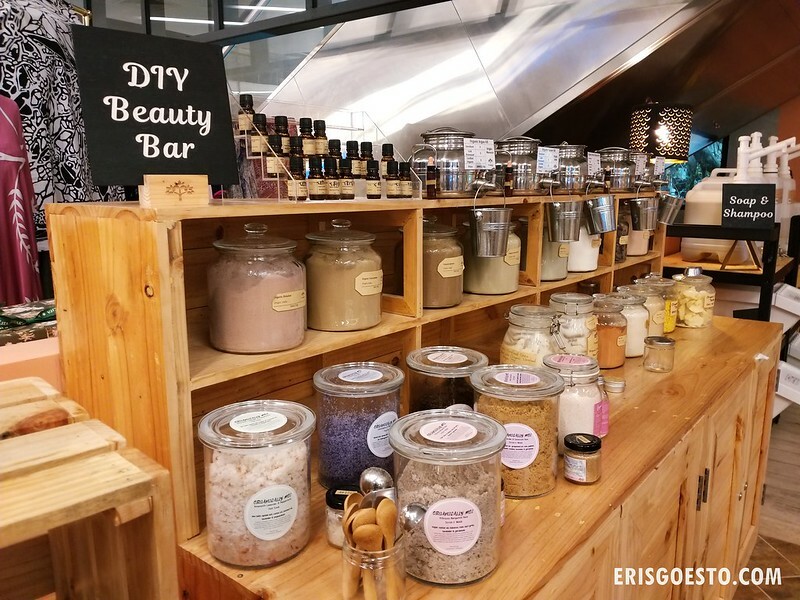 Located on the Ground Floor just across the aisle from Ben’s Independent Grocer, the store carries everything from home made soaps and beauty/body care products (lip balm, hand creams, lotions, toothpaste, etc.) to food stuff (spices, nuts, herbs) and other household essentials. 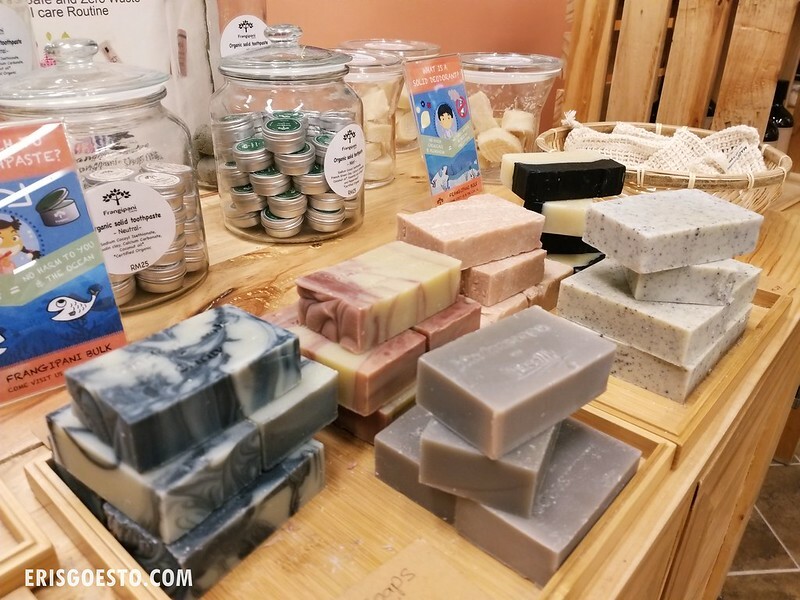 True to its zero waste philosophy, most if not all of the items are free from plastic packaging. 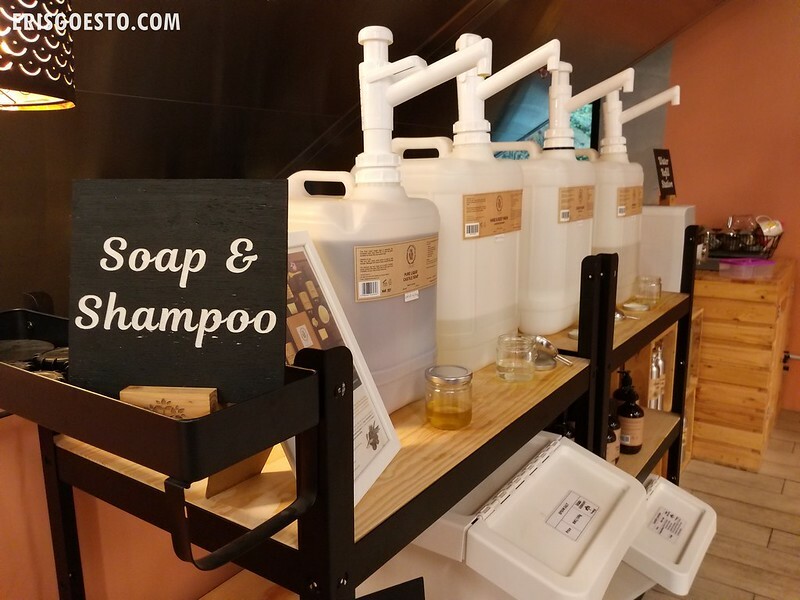 You bring your own bottles to fill up on detergent, dishwashing liquid or shampoo. 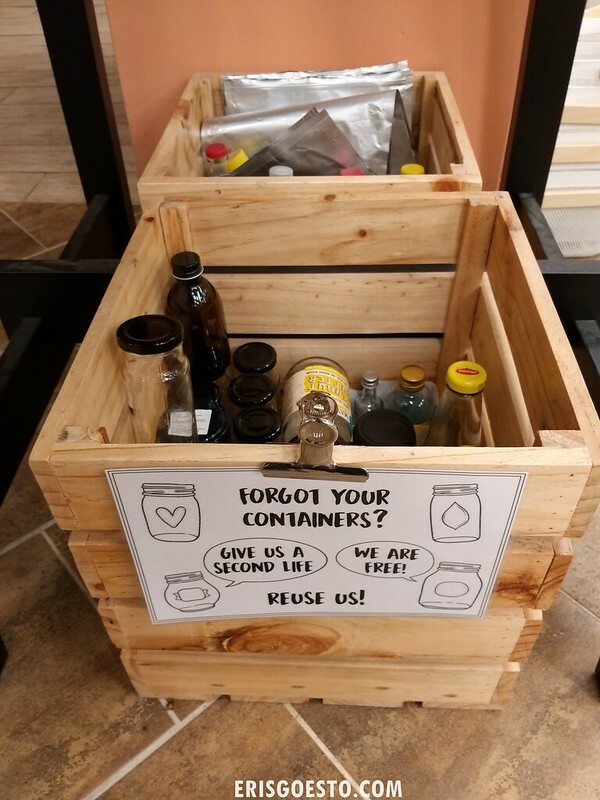 Fret not if you’ve forgotten or don’t have a container at hand – the store has some which are free to use. 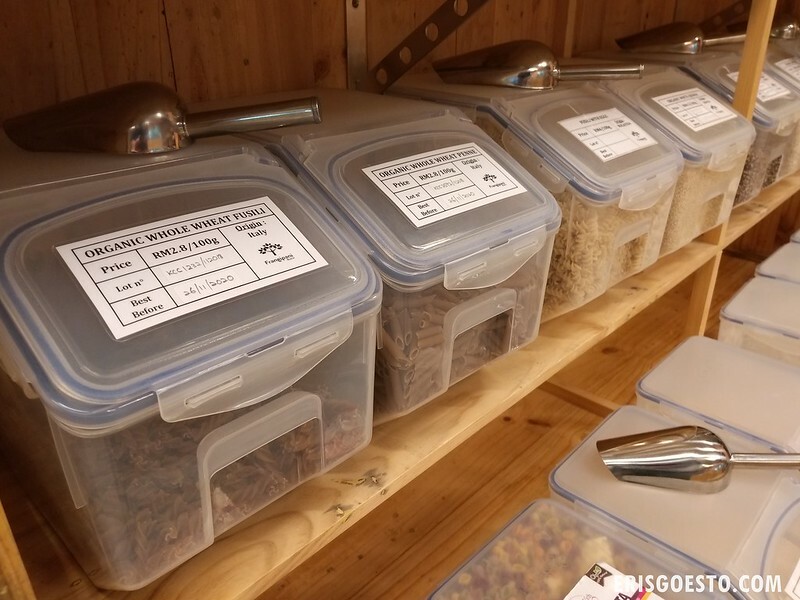 Visitors will also find homemade, organic food stuff such as pasta, cacao nibs, nuts and spices sold in bulk. The containers are labeled accordingly with information such as the origin and best before. 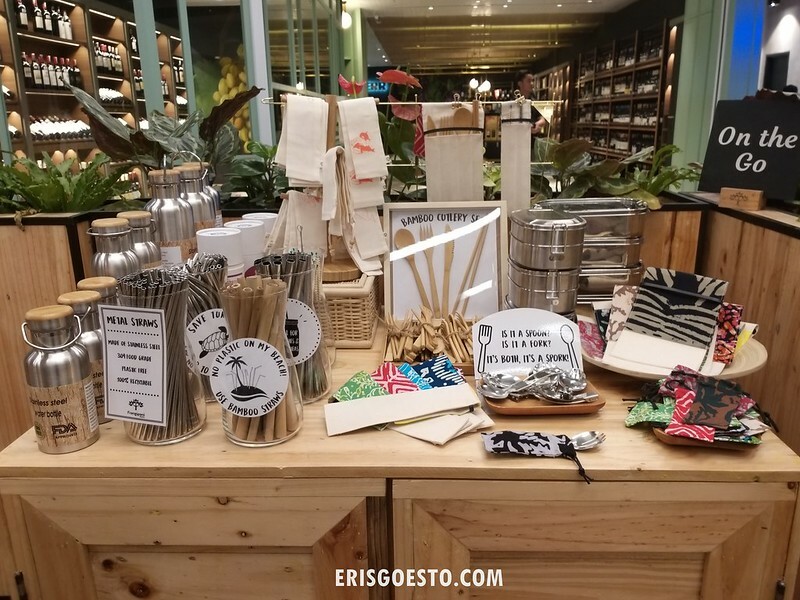 Metal and bamboo straws, cutlery, napkins, flasks and tiffin carriers. The amount of plastic we use each day is astounding – if you think about it, if every Malaysian throws away just one plastic bag a day, it still amounts of 30 million plastic bags. Two things are still lacking – awareness and action – but we’re off to a start. Let us remember: we don’t inherit the earth from our forefathers – we borrow it from our children. This is absolutely great! I do hope that big companies also take part in this.